Considered one of the most legendary singers in rock history Freddy Mercury defined an era. Together with Brian May, Roger Taylor, and John Deacon they became Queen – one of the greatest bands the world has ever seen. 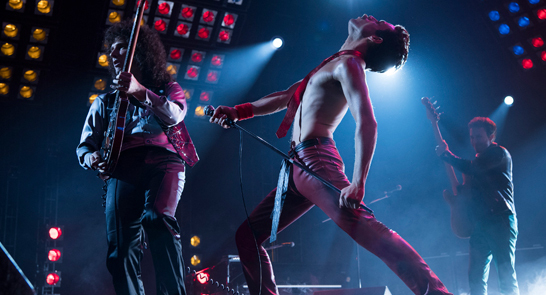 Multi-award winning and exploding with killer performances Bohemian Rhapsody explores the journey Freddy and his band took to become the stuff of legends. Head over to Northernhay Gardens where we will, we will rock you.